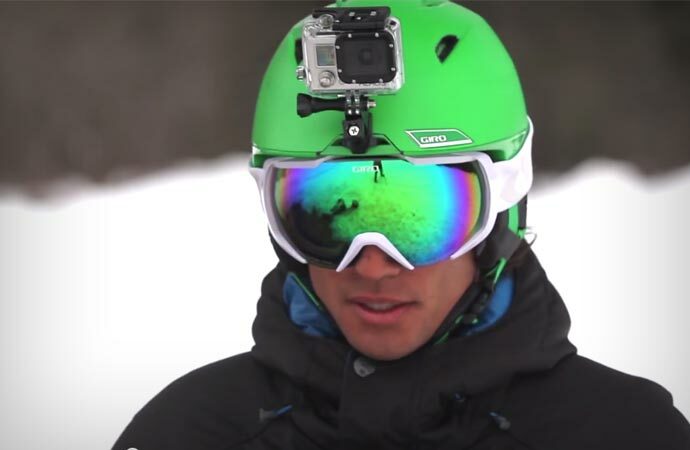 The Giro Edit snow helmet is the lightest full-featured snow helmet that the company has ever produced. Its amazingly clean design provides stylish design, but never neglecting the features. Speaking of features, the first one we want to mention is the integrated GoPro compatible camera mount which is easy to use and has a very low profile, so attaching it or removing it leaves no trace. This gives you wonderful POV footage of your adventures. We have already mentioned that it is lightweight and at 375 grams, it is bound not to cause any weight related problems. 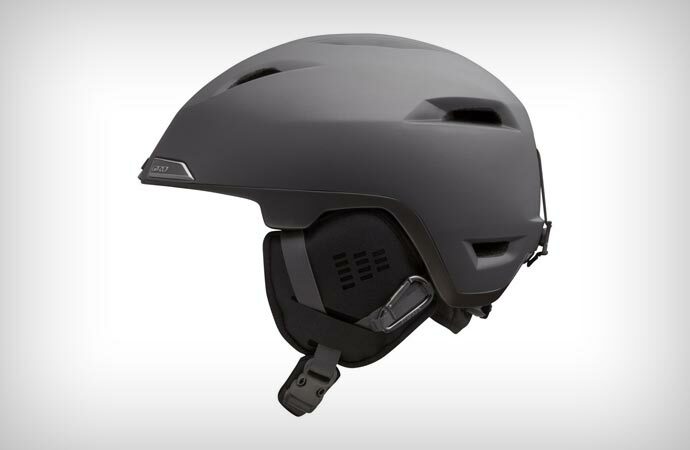 Also featuring Giro’s ROC LOC 5 fit system which enables you to easily and accurately adjust the helmet without removing it from your head. The Edit also has 10 Super Cool vents with easy thermostat control as well as stack ventilation and very comfortable X-Static anti-bacterial padding. Carrying the Giro Edit around is very easy with their Trip Clip helmet carry system. The helmet is very sturdy and reliable as are all of the components. Coming in three different sizes and in eight different colors, packed with features, lightweight and reliable the Giro Edit is one of the best products for the price out there.